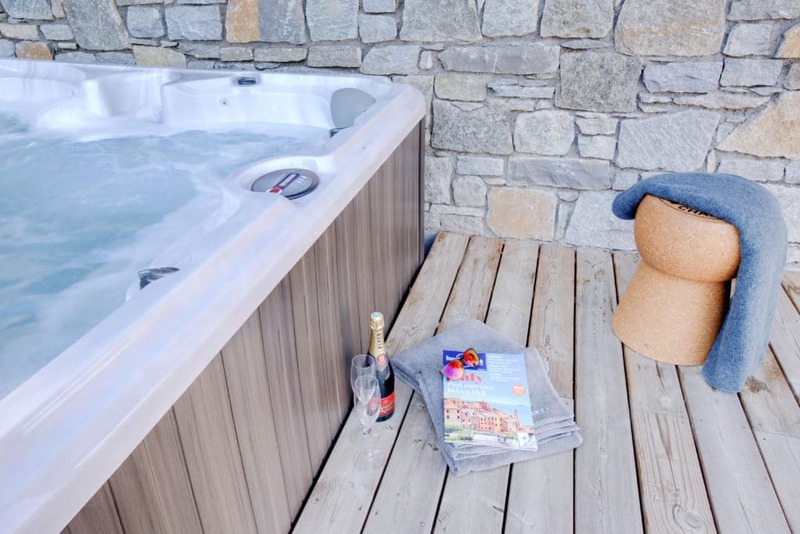 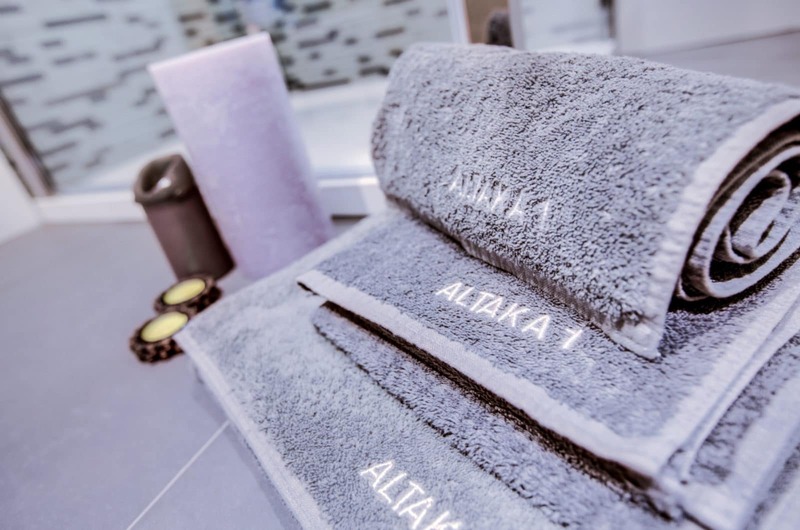 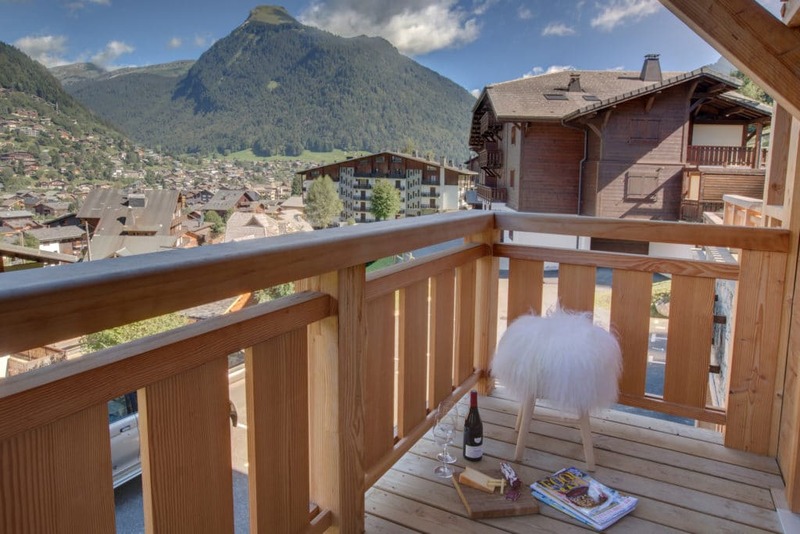 Altaka 1 is a superb central Morzine self catered apartment with a hot tub. It has wonderful panoramic views from every room and from the large terrace. 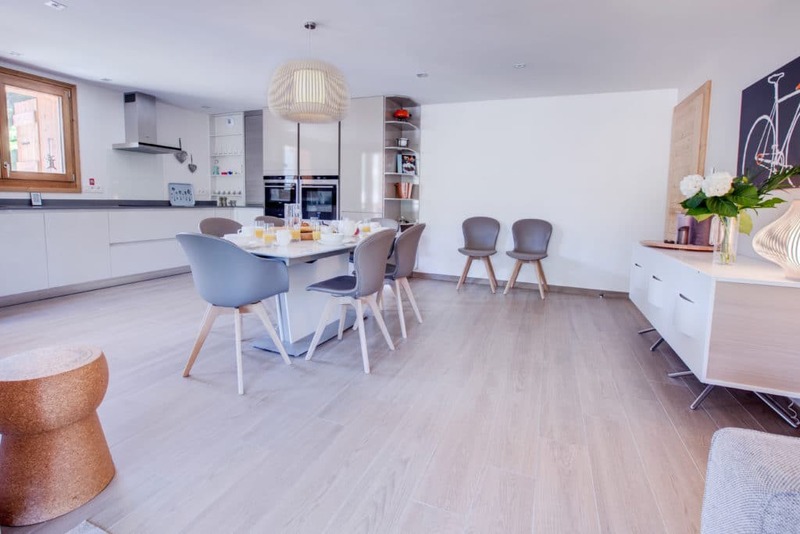 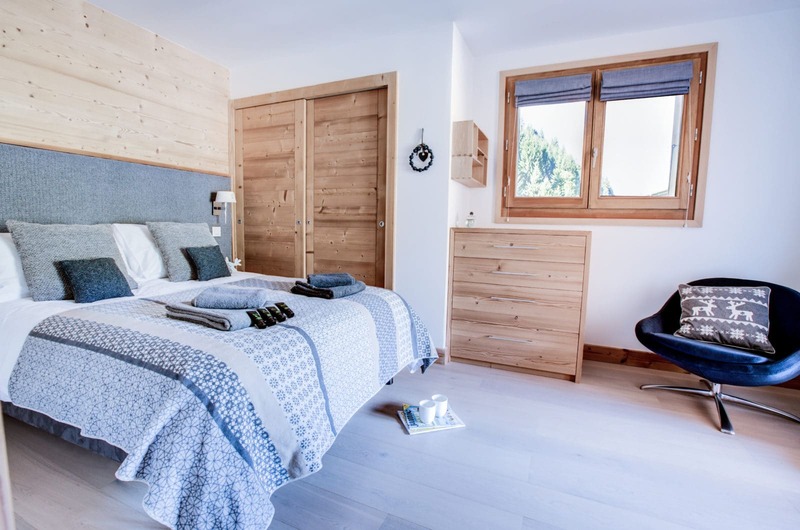 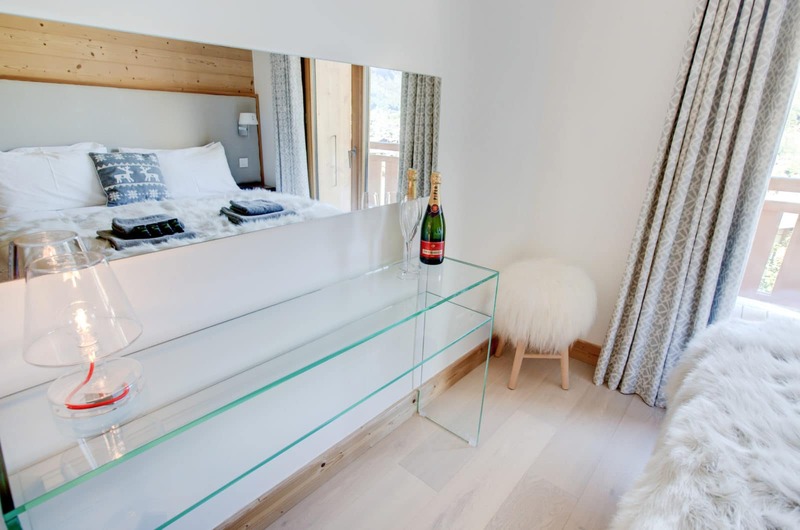 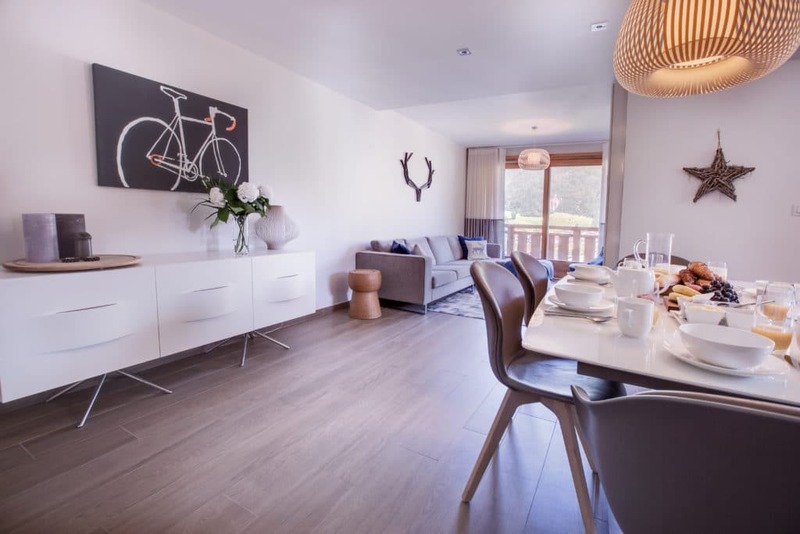 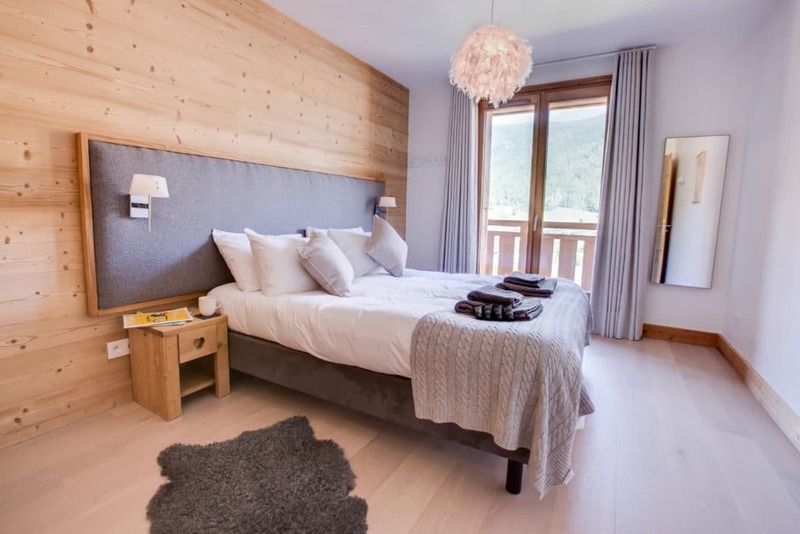 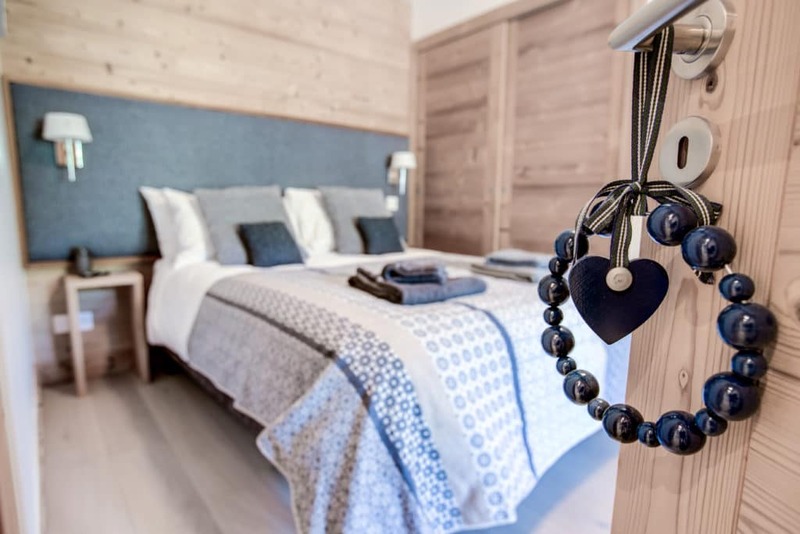 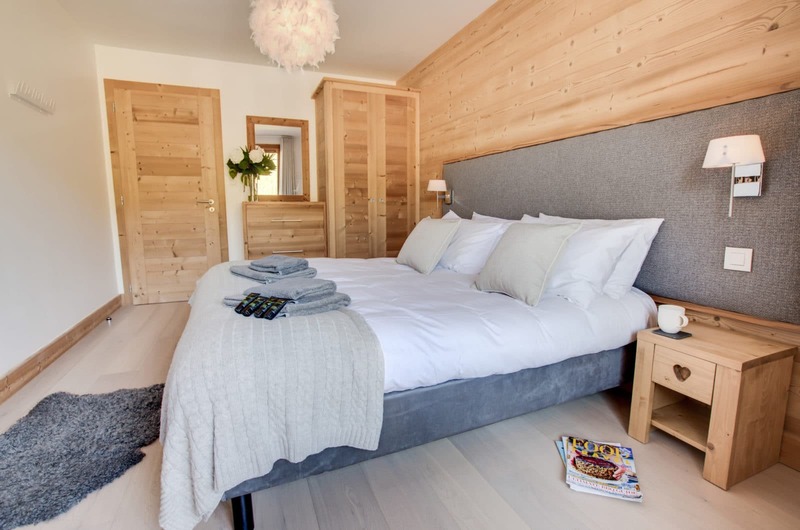 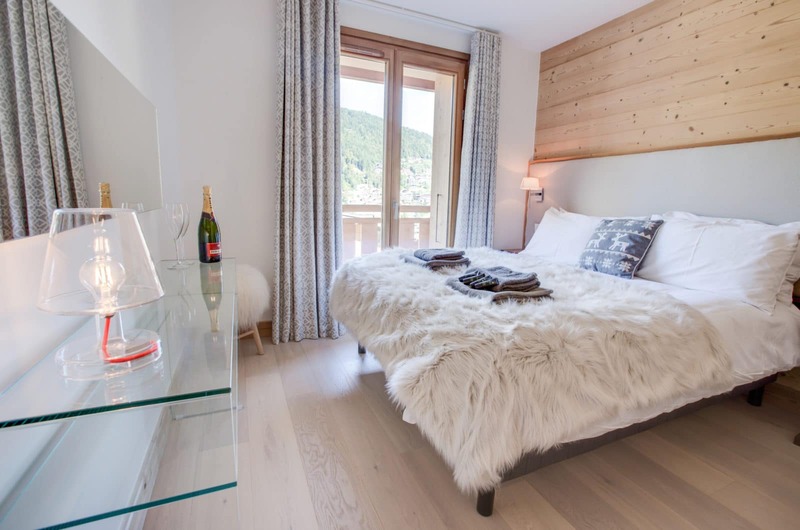 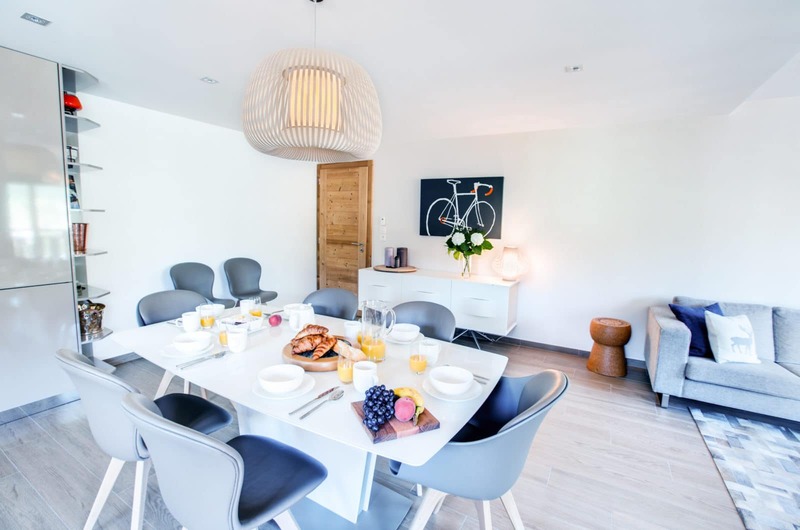 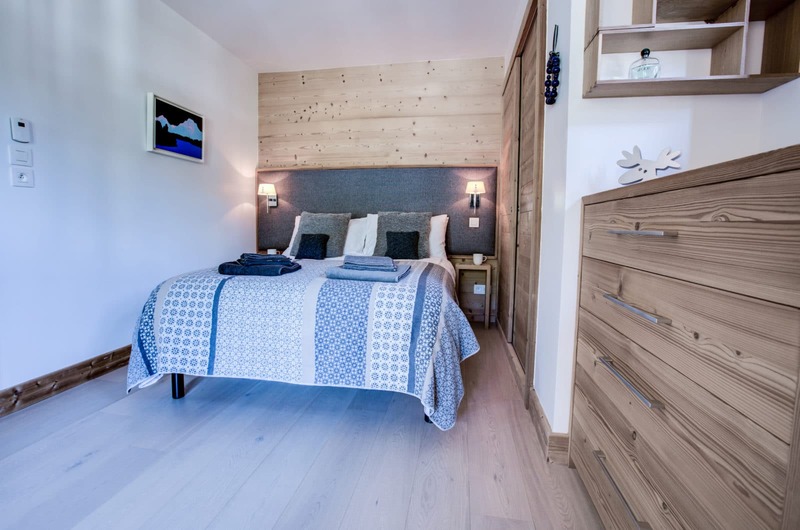 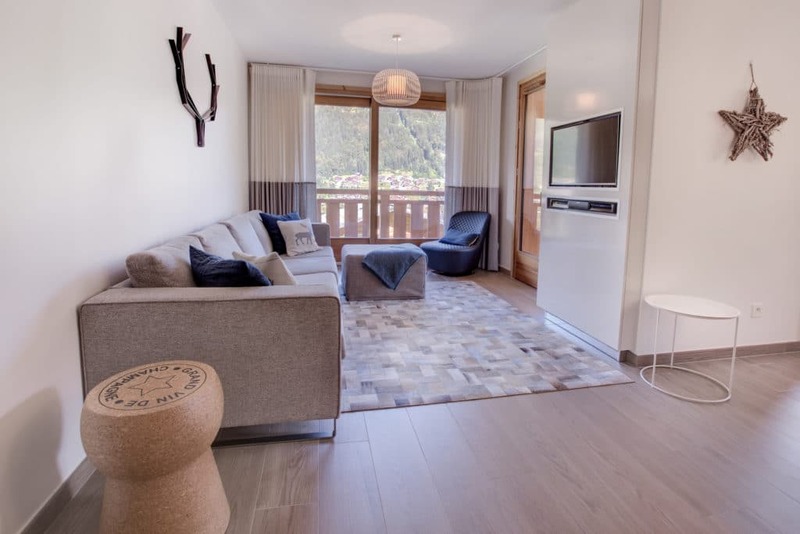 In our humble opinion this is the best 6 guest apartment in Morzine, it has the location, facilities and luxury finish normally only found in bigger properties. An exclusive development of apartments completed in Summer 2015, it boasts a ski in/ski out position on the slopes of the Pleney, *conditions allowing. 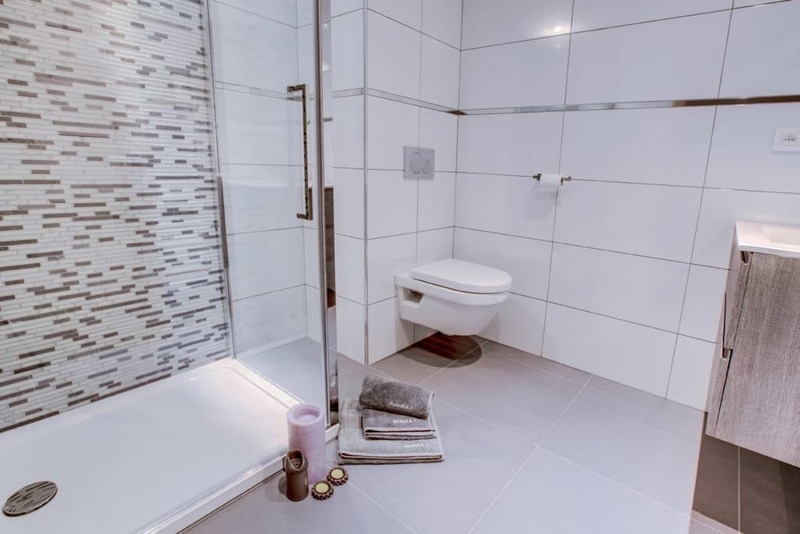 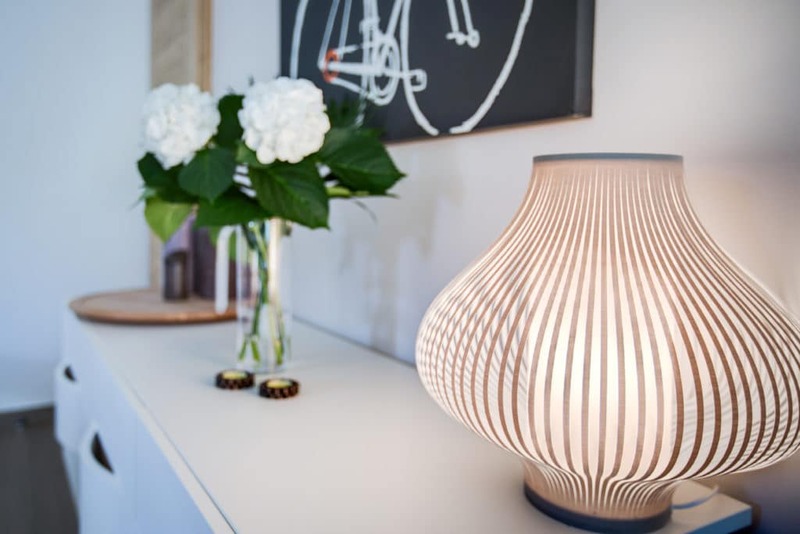 It has been designed with a contemporary feel and with high quality features such as luxury beds, a Quooker tap and a Lavazza coffee machine. 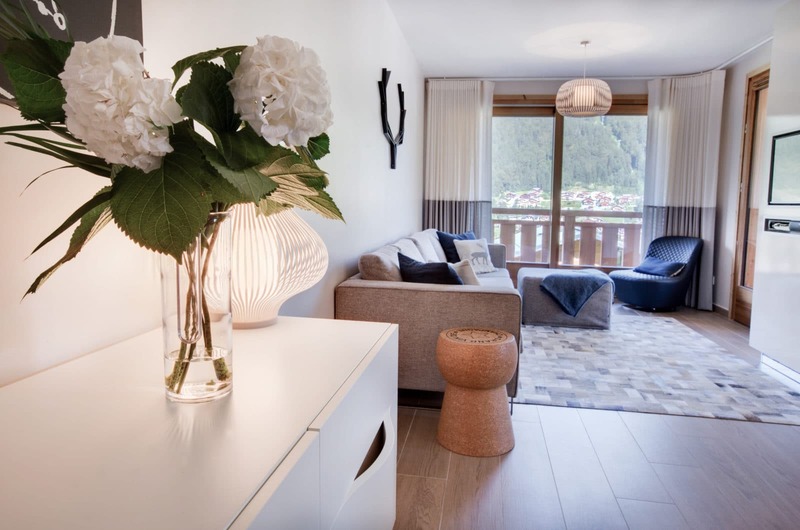 The apartment is spacious throughout and has a clean, light and airy feel.